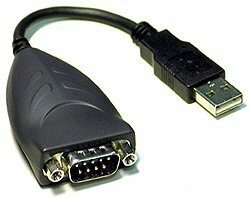 USB Products - Custom Sensors, Inc.
USB-Port.Com is your source for USB Converters, USB Hubs, USB Data and Extension Cables, USB Video Converters, USB Port Expansion Devices, USB Data Storage Devices and USB Computer Peripherals. Click on one of the links to the left to move to that section of our web site. Pages in the various sections will give a short description of the product and the price. Clicking on the product name will access the complete product data sheet. The Model MT-609 Easy solution to adding Com Port through USB ports, with +5v power on pin 9. 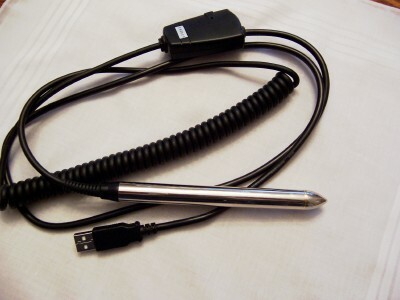 The Model MT-605U Barcode Pen feature durable, sealed construction and replaceable sapphire tips. 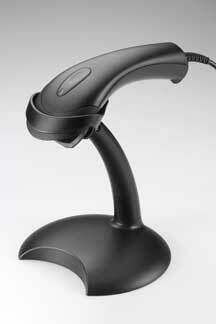 The unit decodes all barcode types in common use today.